Camp Connections - Day Camp with a Mission! 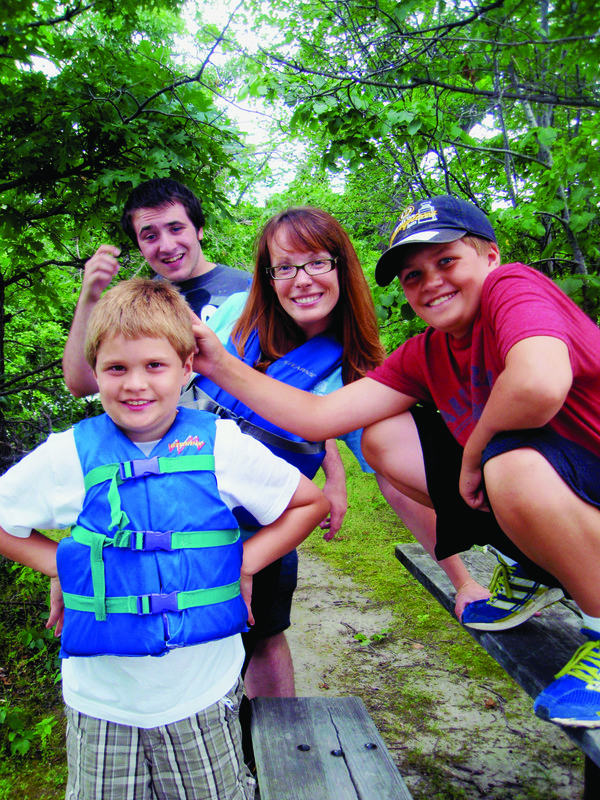 Camp Connections day camp is a unique program for children with autism and related conditions offering social skills programming combined with goal-directed therapeutic recreation activities for children ages 5 and up. Each week includes fun, theme-centered activities, learning experiences, and field trips. Increase social understanding and social thinking! Develop, fine tune and generalize social skills! Build and expand peer interactions and friendship behaviors! Facilitate self-awareness, self-management and self-expression! Encourage cooperative group skills and teamwork in a small-group setting! Develop and practice independent and cognitive skills for life-long success! WMLC employs qualified, well-trained staff who are knowledgeable and experienced in working with individuals on the Autism Spectrum and those with other Social, Emotional, and Behavioral Needs. We retain a high staff-to-client ratio, especially on community outings. Mini social skills lessons based on “Superflex®” by Michelle Garcia Winner (younger campers) and “The Hidden Curriculum,” by Brenda Smith Myles (older campers). Is a time for simple and enjoyable movement activities to increase experiences with whole brain learning, designed to get the brain and body working together and organize the sensory system so sensory input is processed and integrated more effectively. STEM based projects, crafts and experiments and art exercises that increase self-esteem, self-awareness and provide a feeling of success in artistic expression and communication, allowing participants to engage in therapeutic exercises without judgement. Is divided into a guided play experience for campers to learn written and unwritten rules for common recess games while free play allows them to do what they enjoy doing with friends at the park or on the playground. Campers build reciprocal conversation skills, meal-time manners and daily living and independence skills in a positive social environment. Therapeutic recreation community outings may include visits to local parks, museums, bowling, golfing, hiking, and swimming among other activities.